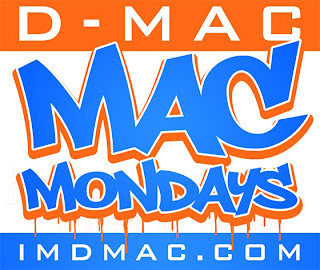 Mac Mondays are back!! 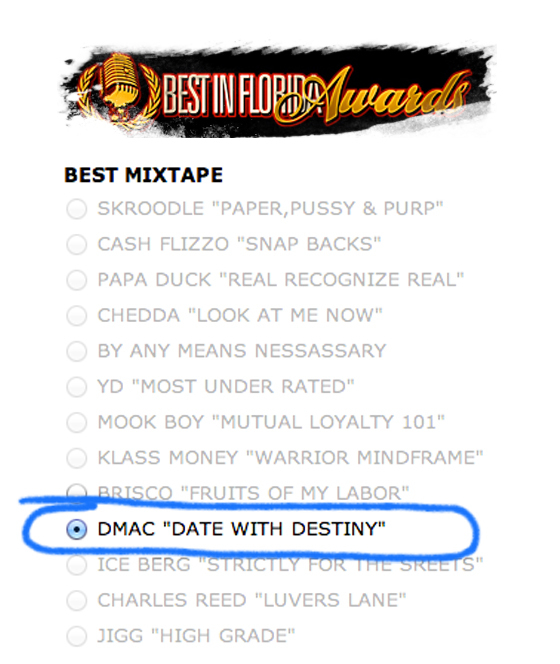 D-Mac is considered Miami's best lyricist of the year, and is currently working on his new mixtape which is untitled right now. He connected with DJ Choz again to drop "Backseat Freestyle"...check it out. This dude got bars for days. I can't wait for him to get on. 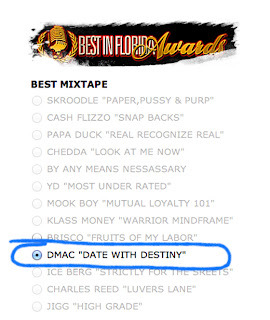 If you need further proof, take a listen to his latest mixtape: Date With Destiny, and download, also vote for his mixtape for Mixtape of the year by clicking here!